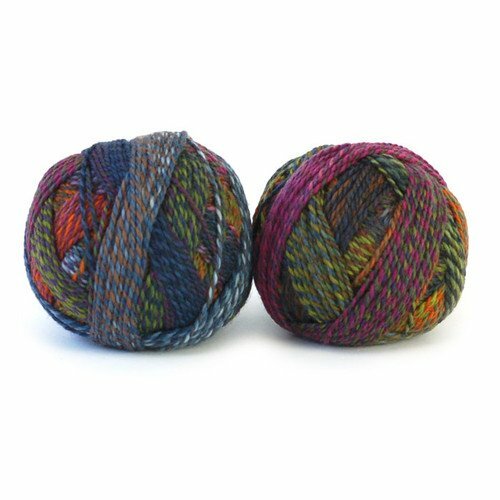 Another addition to the Zauberball family, Edition 3 is a DK weight version of Edition 6. 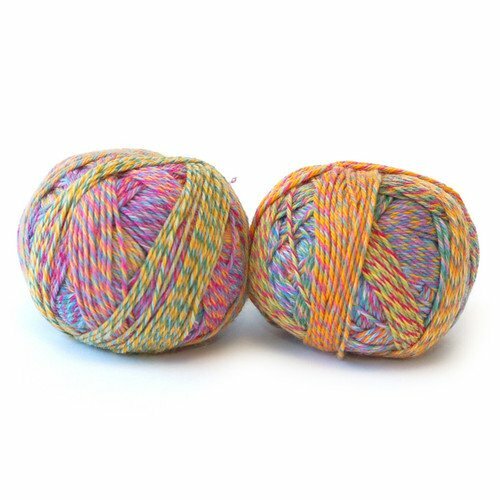 Wait until you see how many projects you can use this yarn in. You’ll be addicted to the slow, gradual color change in each ball!